While we would like to encourage you to avoid social media as long as possible, we know that social media is commonly used by many of our BMS students. 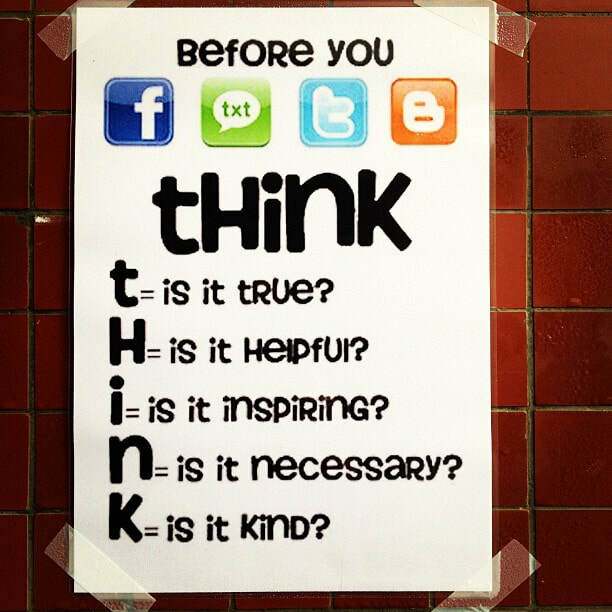 The tips below will you help avoid some of the common pitfalls that may occur when using social media. Cyberbullying: What Can You Do About It?